No dramatist has ever seen with more frightening clarity into the heart and mind of a murderer than has Shakespeare in this compelling tragedy of evil. 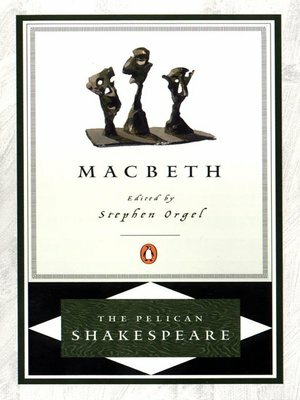 Taunted into asserting his "masculinity" by his ambitious wife, Macbeth chooses to embrace the Weird Sisters' prophecy and kill his king–and thus, seals his own doom. Fast-moving and bloody, this drama has the extraordinary energy that derives from a brilliant plot replete with treachery and murder, and from Shakespeare's compelling portrait of the ultimate battle between a mind and its own guilt.